Identity theft is one of the fastest growing crimes in America and every consumer should always make sure that their personal credit information is not accessible to anyone. 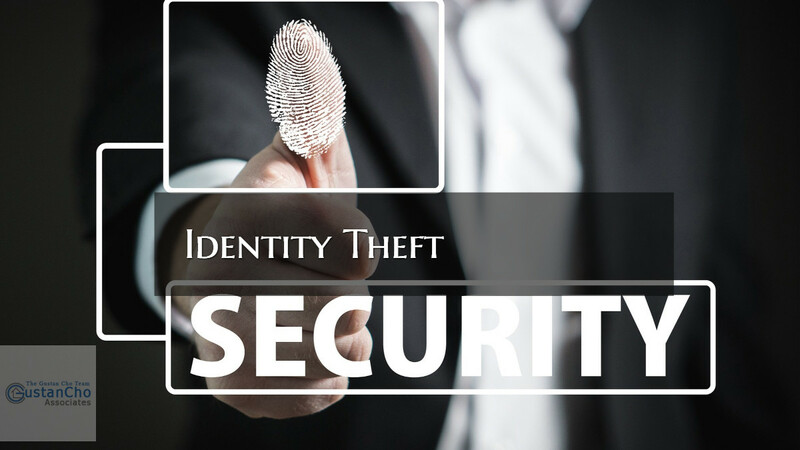 Victims of identity theft often get the erroneous items corrected but comes with a price. Victims of identity theft do not find out that they have been victimized until weeks or months after they have been the target of the thief. To avoid being a victim of identity, consumers need to safeguard personal information containing their name, social security number, date of birth, and address. Those who have been a victim need to file a complaint with the Federal Trade Commission after you get a police report from your local police department or Sheriff’s department. If you live in a rural area, contact your local state police district. Also contact the three credit reporting agencies and request that fraud alerts be placed on your credit profile. A fraud alert will alert the creditor you are applying for credit to contact you prior to granting credit. Mail the three credit reporting agencies copies of your police reports and copies of your credit report containing the fraudulent credit items. Circle the items that do not belong to you and demand to have them removed.